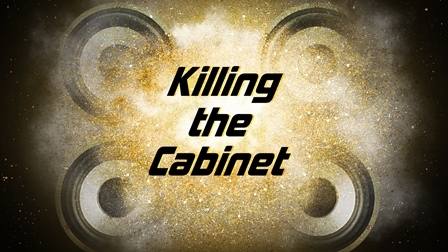 killing the cabinet is proud to be involved with The Project Matters for more reasons then one. 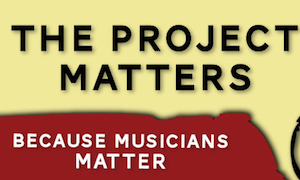 Its not only my family’s foundation, its also a place to stay in tune with the music that is growing out of the community I call “home”. If you’re in the New Jersey area on August 10, this is the place you want to be.